The central element of the Dioscuri from Artemide is the sphere-shaped luminaire body made of hand-blown, satin-finished glass. This defines the appeal of the Artemide Dioscuri table lamp in terms of the visual appearance as well as the lighting technology. Thanks to the discreet colour and the timeless look, this table lamp created by the Tolomeo Tavolo designer Michele De Lucchi blends with almost any interior design concept. Numerous awards such as the Design Plus and the Red Dot Award are a proof for its high quality and tasteful design. A base made of thermoplastic resin ensures the firm standing of the Dioscuri. Similar to the wall and ceiling light of the Dioscuri family, this table lamp is available in four different sizes. The design of the Dioscuri Tavolo was penned by Michele De Lucchi who created the Table lamps in 2003 for the manufacturer Artemide. The smallest version of the Dioscuri Tavolo is provided with a practical on/off switch. By means of the dimmer, the light intensity of the Dioscuri table lamp may be easily adapted to suit one's personal requirements. 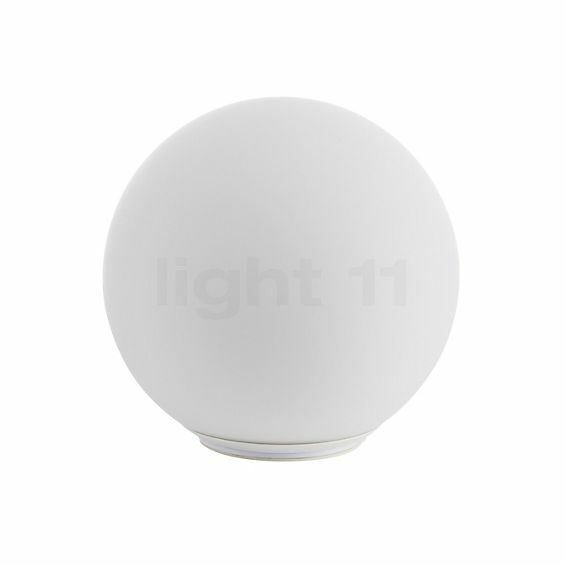 This dimmer allows the brightness of the ø25 cm and ø35 cm versions to be individually adjusted. The minimalist Artemide Dioscuri Tavolo impresses by a soft light emitted in all directions. This way, it produces a uniform illumination. 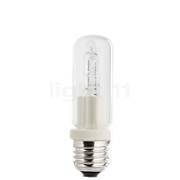 The special thing about this light is that, except for the smallest version which is provided with a practical switch, it is equipped with an integrated dimmer that allows the brightness to be adjusted. Thus, the light intensity can always be adapted to suit one’s personal requirements so that a very personal lighting ambience may be created. 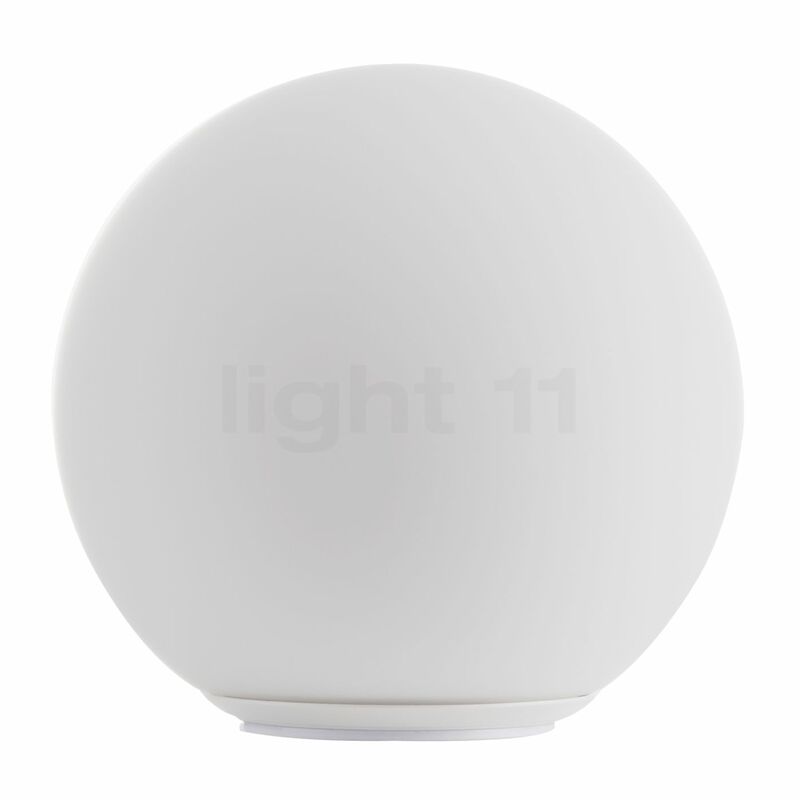 The ø14cm version is provided with a E14 socket, while the larger versions of this table lamp have an E27 socket and may therefore also be operated using conventional lamps, if required. Tell other customers and us about your experiences with the Dioscuri Tavolo ! Consequently, the Artemide Dioscuri Tavolo is ideally suited to supply mood lighting that creates a feel-good ambience. It can be placed almost everywhere: for instance, on a sideboard, a commode, a window sill or even the ground. Here, the Artemide light not only provides for atmospheric illumination but it also catches the eye with its harmonious design language. It is therefore also a popular solution for the bedside table in the bedroom where the Artemide Dioscuri table light ensures a pleasant, relaxing brightness.